Chef, restaurateur and industry investor Atul Kochhar is to launch a new high-end Indian concept in Mayfair. 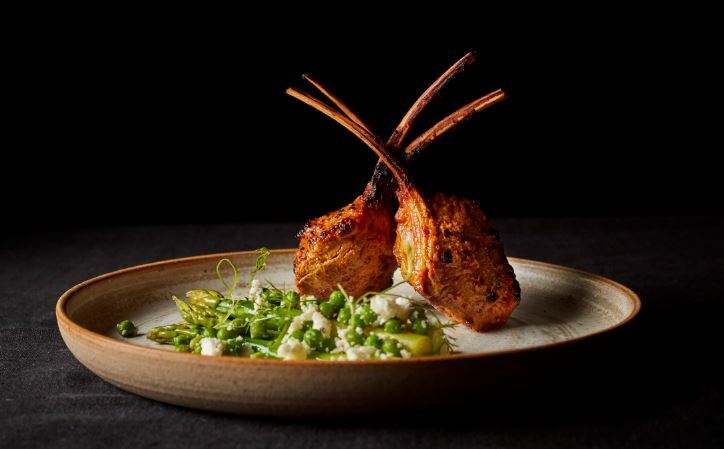 Kanishka will open on Maddox Street in March and is Kochhar’s first venture with Tina English, a prominent investor on the London dining scene. Kanishka will look to explore the lesser-known regions of Indian cookery, focusing on the country’s more remote territories and expansive borders. It marks a different culinary style from Kochhar’s previous restaurants. At his first London gig, Tamarind – the first Indian restaurant to win a Michelin star in 2002 – dishes were bold and innovative, but closer in style to Delhi and Mumbai cuisine. At Kanishka, flavours will be more akin to those found in India’s eastern states, drawing on influences from neighbouring China, Nepal, and Bangladesh. Cocktails will also be a focus; and there will be more than 50 whiskeys available, too. The launch follows news of a number of new fine dining Indian restaurants, including Kutir in Chelsea, and Ooty in Marylebone. Bó Drake opening finally announced! 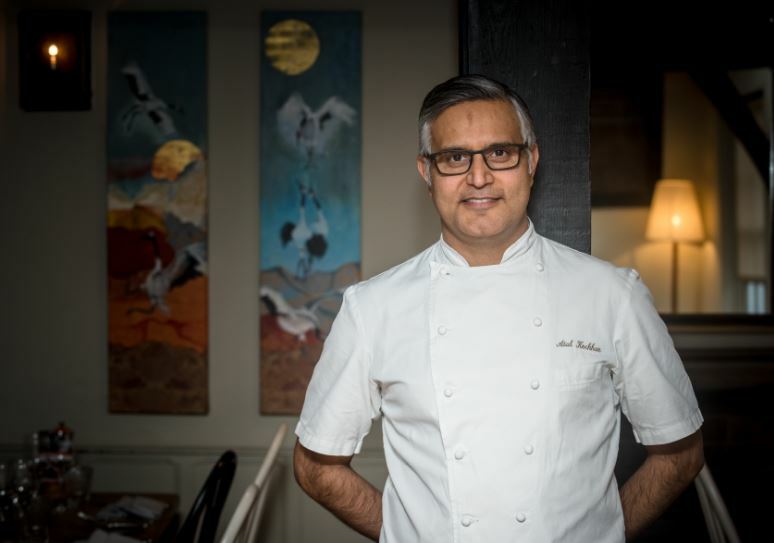 News Atul Kochhar, Indian restaurants, Mayfair. permalink.